There are certain characteristics that a company's logo should have in order for it to be successful. The most important of these characteristics is whether the brand as a whole can communicate the overall "feel" of the company in a RELEVANT and EFFECTIVE manner. Sometimes, brands have an established identity that communicates their company effectively, but in an outdated fashion which makes them less relevant than they could be, or vice versa. That is where the Brand Refresh comes in. While keeping/getting rid of certain aspects of the established identity of a company, TM Creative Inc can give the brand new life! The term “hair of the dog that bit you” is a colloquial expression coined in the 1800’s in the English language predominantly used to refer to alcohol that is consumed with the aim of lessening the effects of a hangover. 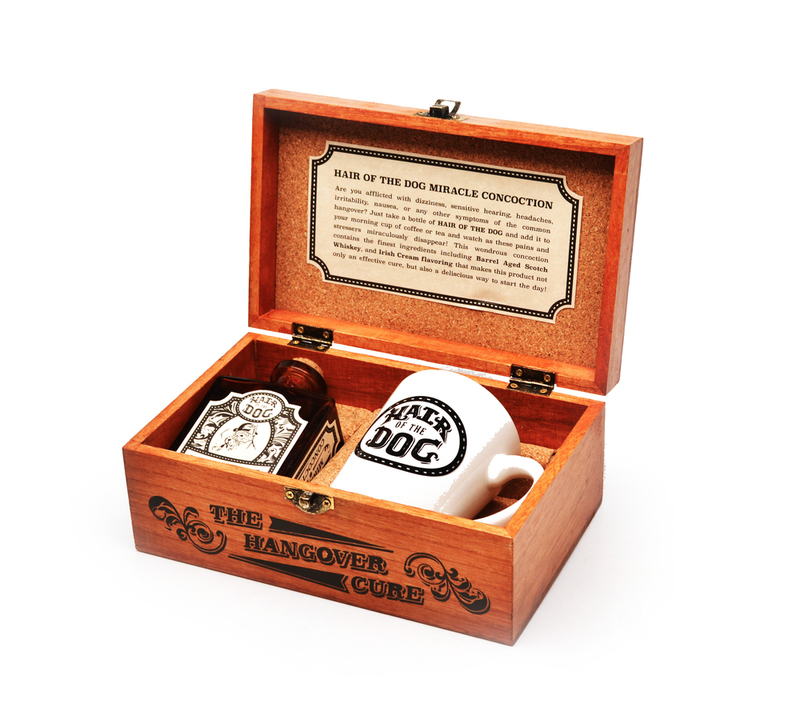 The “Hair of the Dog” product takes this notion and pairs liquor with flavored syrup, which can be added to someone’s coffee or tea in the morning after a long night of drinking when the hangover sets in. The individual bottles can be placed alone on a shelf, or inside the themed gift set. The comedic nature of the flavor “Hot Scottie” being a play on words for both dog breeds as well as alcoholic drink names makes the product a fun and perfect gift for alcohol savvy loved ones. A special thanks to Seth & Alec Moffitt, as well as Jaymee Francisco for help with the vinyl cutting applications on such a short notice. 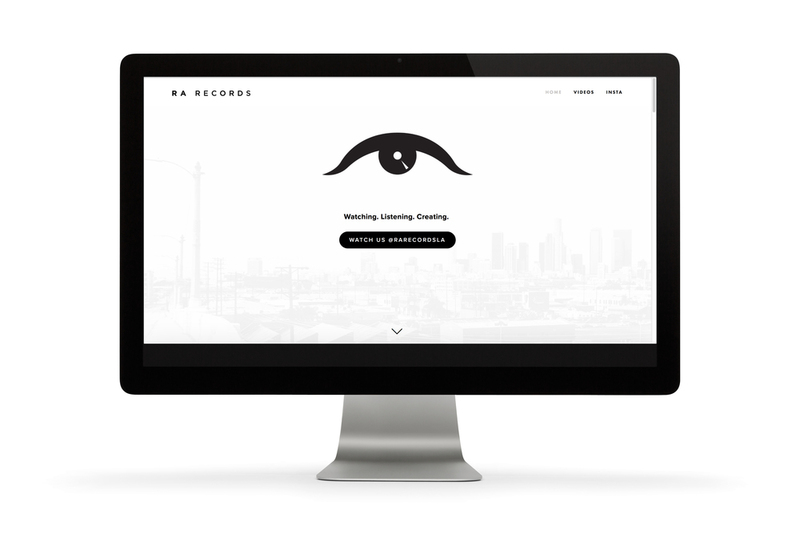 We are currently involved in a complete Branding/Identity transformation with a Los Angeles based music collective called RA RECORDS. RA RECORDS is a point of origin. It is a diverse collective of independent artists dedicated to honest, innovative expression, the foundation of which is a devotion to raising awareness of uncomfortable emotional, cultural and societal realities through artistic media.